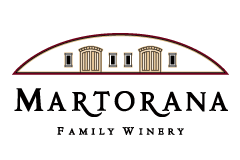 Gio Martorana started first with olive oil, harnessing the hundreds of trees flanking the vineyards of the Martorana estate. A mix of Spanish and Italian varietals grow organically in harmony with the grapes and await harvest each autumn after the last cluster of grapes is crushed. We leave the olive pits in which each olive is crushed which lends a spicy, peppery tannin to our Olio di Gio and makes it like no other olive oil. 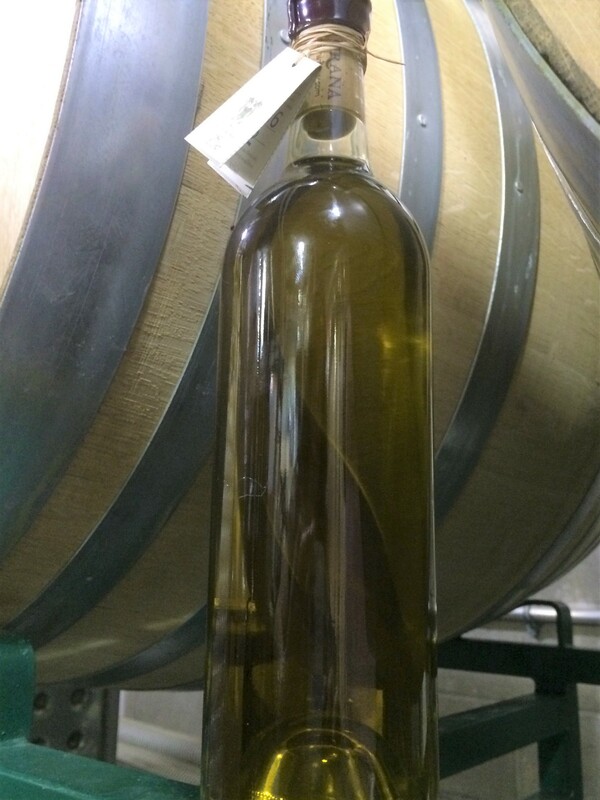 Each Olio di Gio is bottled and wax dipped by hand at the Martorana estate. We produce an extremely limited quantity each year and therefore sell out quickly. 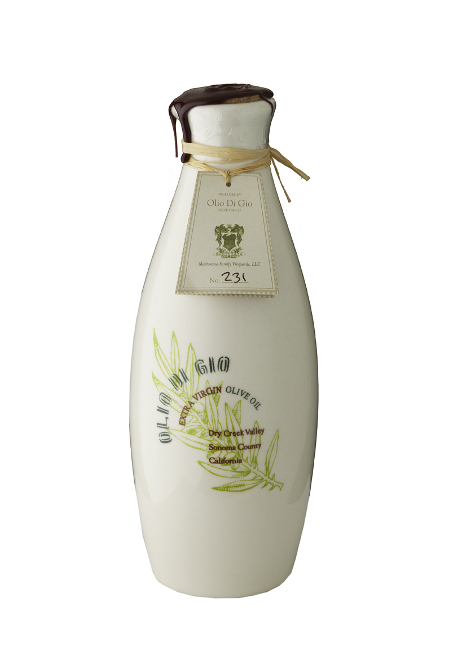 We recommend enjoying our Olio di Gio as a finishing oil for salads, soups, or for dipping with bread and your favorite aged Balsamic vinegar.